SAN ANTONIO – The Light of the World, San Antonio – Buena Vista is honored to celebrate fourteen baptisms for the glory of God. Minister Local Deacon Rey Villarreal invites our brethren to pledge their vows of faith and conviction. After the pledge, Minister Evangelist Deacon Louis Cruz baptizes the group in name of the Lord Jesus Christ. 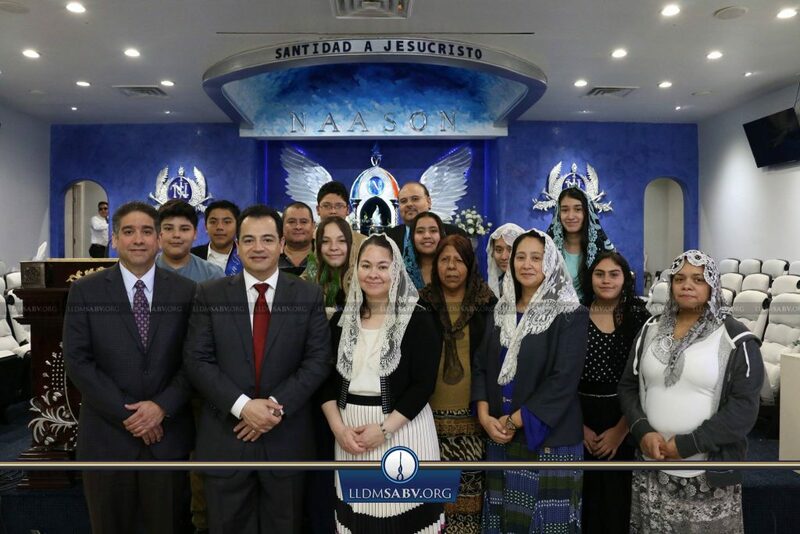 May God continue to bless the church around the world in His promise of expansion and prosperity made to the Apostle of Jesus Christ, Naason Joaquin Garcia!